Dalton Aerials & AV Solutions is a family run business and the leading aerial installer in Harrogate with over 25 years’ experience in the industry. We can help with basic aerial installations and additional TV points to any room. We also specialise in commercial systems. 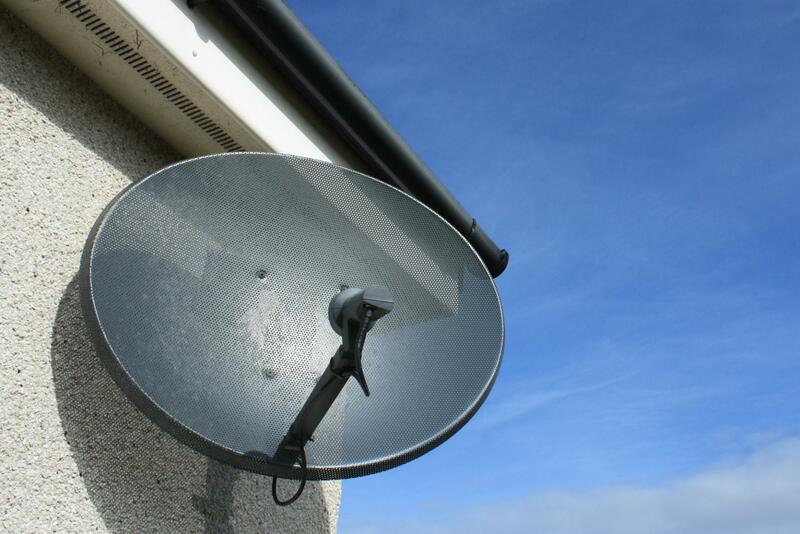 We supply and install a wide range of satellite TV dishes and receivers. 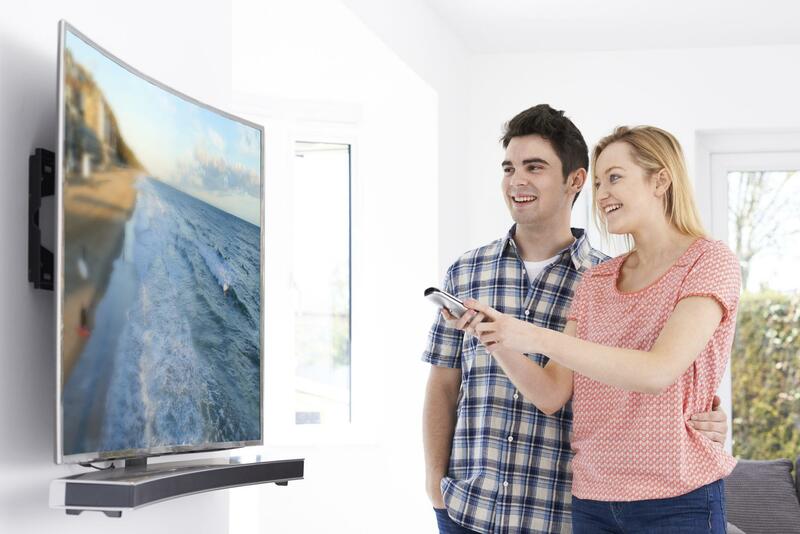 Whether it’s Sky, Freesat or European satellite our TV systems can receive thousands of different UK and European channels depending on your needs. We offer free quotation. We specialise in AHD & IP CCTV systems. 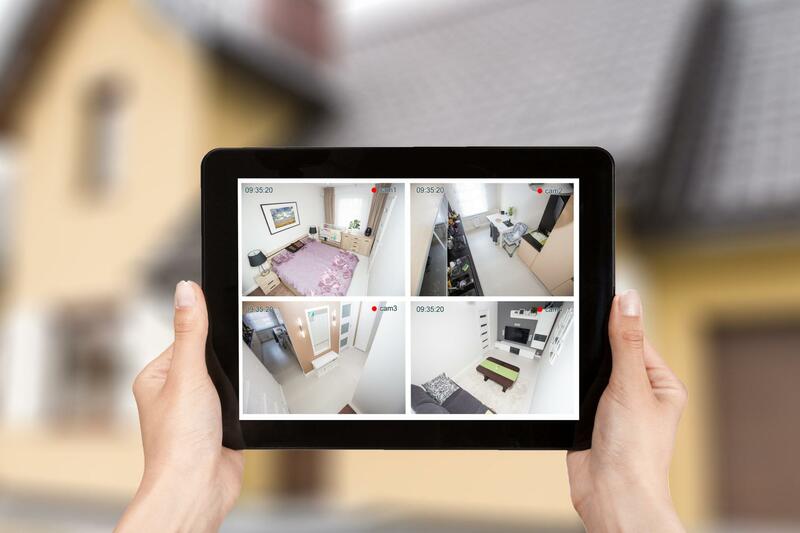 We plan, design and implement the best quality CCTV systems fully accessible from mobile devices from anywhere in the world. Get in touch today to find out more or to request a free, no obligation survey and quote. At Dalton Aerials & AV Solutions we specialise in all aspects of TV wall mounting, video distribution and multi room audio systems. We can design, plan and implement all your requirements. From single rooms to home cinemas we have got you covered. Fantastic service. Polite, knowledge, prompt, clean and tidy. Definitely recommend. Wayne is extremely reliable and conscientious. He is very proud about his business which is growing all the time, well beyond TVs and aerials at a sensible price where others charge far more. Nice to have a cuppa with, he even sorted my Alexa out!